Buying a Nikon camera is one of the most satisfying purchases for any budding photographer. 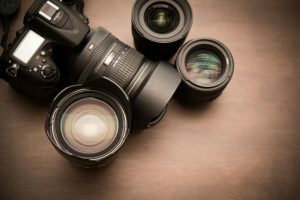 After all, Nikon did establish itself as one of the iconic brands in the camera and optics industry, and their cameras are first-rate. 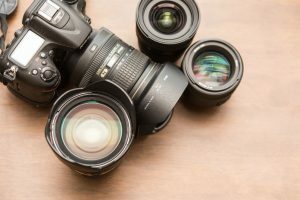 However, it’s also true that the kit lens you usually get with your purchase doesn’t come close to showing you what your camera can really do. 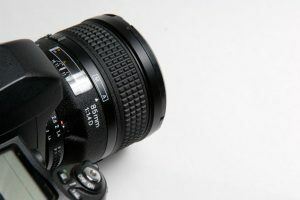 For that, you need to buy an upgraded lens, and for many, that lens is the Nikon AF-S DX NIKKOR 50mm f/1.8G Lens. But, what if you only bought a rather cheap Nikon DSLR? Does it make sense a lens that’s so much more expensive than your camera? 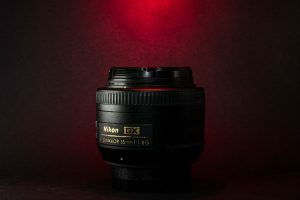 The truth is, the Nikon AF-S DX NIKKOR 50mm f/1.8G Lens is also one of the most affordable lenses in the Nikon lineup, so it’s perfectly suitable. 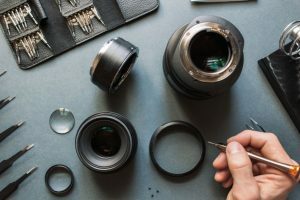 In fact, with this lens you can really get the excellent photos that you’ve been missing out on with your sub-par kit lens. So, what do you get for your modest amount of money? Basically, you get an embarrassment of riches. This is designed for the Nikon DX-format D-SLR. 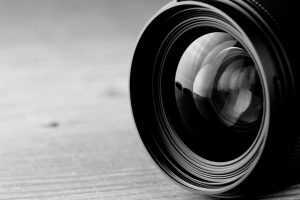 The picture angle you get is similar to what you’ll find on a 35mm film camera, or through the view of a 50mm lens on a Nikon FX camera. 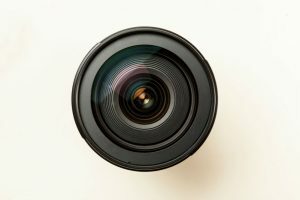 This is a prime lens, which basically means that you can’t adjust the zoom magnification because the focal length is fixed. So, if you want the subject to appear larger in your picture, you’re going to have to leg it and move closer. The f/1.8 aperture is very quick, so you can get pictures without that annoying blur. It’s very suitable for general photography and everyday picture-taking situations, as well as for travel, portraits, and any picture-taking in low-light indoor conditions. You can also take close-up pictures of your subjects, as this lets you focus on items as close as 1 foot away. The lens has been designed with aspherical elements, which boost the image clarity of your pictures by reducing all types of lens aberrations. The lens also comes with Super Integrated Coating. This technology makes the light transmission a lot more efficient, resulting in more consistent colors and reduced flare. This offers rather interesting “bokeh” effects. The elements in the background aren’t as sharp as the subject in your photo, yet these background elements can look quite natural. This is extremely compact as it measures just 2.76 inches. It also weighs merely 7 ounces. This has autofocus along with the Silent Wave Motor. That’s why it’s an AF-S and not just a simple AF. With this feature, the autofocus is very quiet indeed. You can put in filter attachments measuring 5mm. Even if you’ve bought a cheap Nikon DX camera, this is a perfect match because it’s affordable, too. 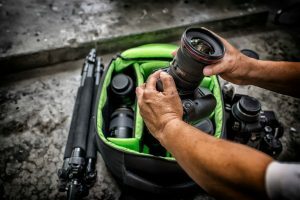 It’s also lightweight and compact, so it suits a lot of compact and lightweight Nikon cameras. It’s touted as the lens you need to get if you can only afford to buy a single lens. 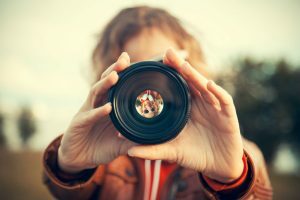 That’s because this lens can help you take good shots for just about every type of photography. It’s versatile, so you can take pictures anywhere and in various conditions and still get terrific images. The autofocus motor is built-in with the lens. This can be disabled without having to deal with a switch. You only need to grab the ring and you’re done. 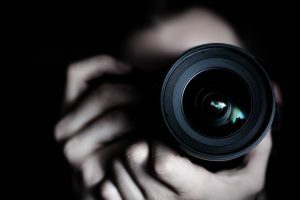 You avoid blurry handheld shots even when your subjects are moving because you get fast shutter speeds. The wide aperture lets you shoot in low light The sharpness and contrast are fantastic within the optimal f/2.8 to f/5.6 range. Yet, even at its widest f/1.8 aperture, the contrast and sharpness remain excellent. Just because it’s inexpensive doesn’t mean it breaks easily. The internal placement of the focusing movements offers greater protection. You also get a metal mount with a dust seal. 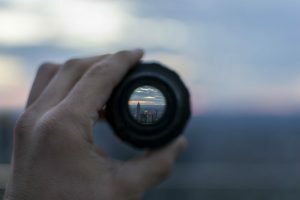 What about the fixed focal length? This may seem like a “con”, but actually it’s not. That’s especially true when you’re still trying to develop your compositional skills as an artist and a photographer. 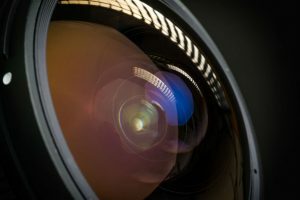 Since you have to move your legs to get the right zoom, this means you have to pay attention to your environment when you’re trying to compose your shots. One of the reasons why this was so inexpensive, even when it was first introduced, is that it wasn’t meant for Nikon FX cameras. However, if you have one then this lens won’t help with that camera. It’s possible that you may see some barrel distortion. However, that can be fixed easily enough through programs such as Lightroom. There isn’t any VR or image stabilization. 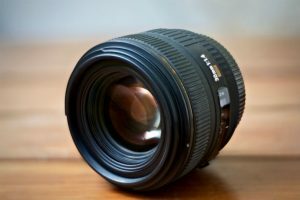 There’s a reason (actually there’s plenty of reasons) why this has long been a favorite buy for every photographer looking to upgrade their kit lens. It offers a fantastic combination of a low price with a large maximum aperture and excellent image quality. Add the fact that it’s lightweight and compact, and you now have your default lens for daily use. If your budget only allows you to buy a single lens after getting your cheap Nikon camera, get a camera without the bundled kit lens. You may get a lower price for that camera. 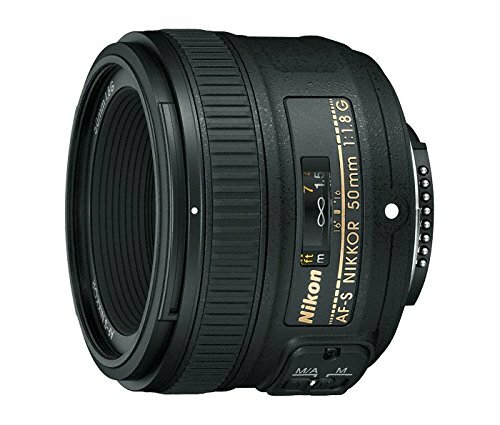 Then just buy the Nikon AF-S DX NIKKOR 50mm f/1.8G Lens.